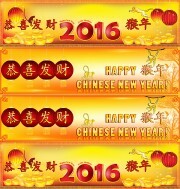 HONG KONG, February 8, 2016	(Newswire.com) - Cactus Technologies, Ltd., wishes OEM customers, prospects, employees, representatives and distributors a Very Happy Chinese New Year. 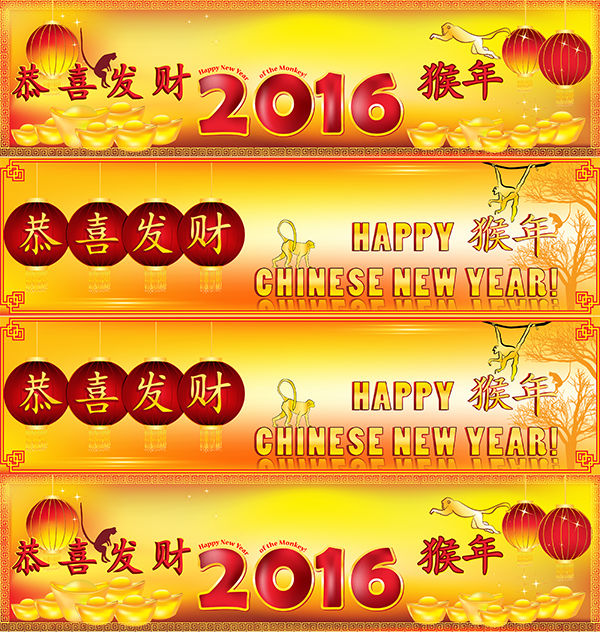 2016 on the Chinese lunar calendar officially starts February 8, 2016 and is the Year of the Monkey - active and intelligent. Cactus Industrial products enable OEM’s systems to operate without a fault in the harshest and most mission critical environments. In addition, Cactus offers Commercial Grade embedded products based on MLC NAND, which have Locked-BOM and Extended Life Cycles for budget limited applications. Cactus Technologies and the Cactus logo are trademarks of Cactus Technologies, Ltd., registered in the U.S. and other countries.